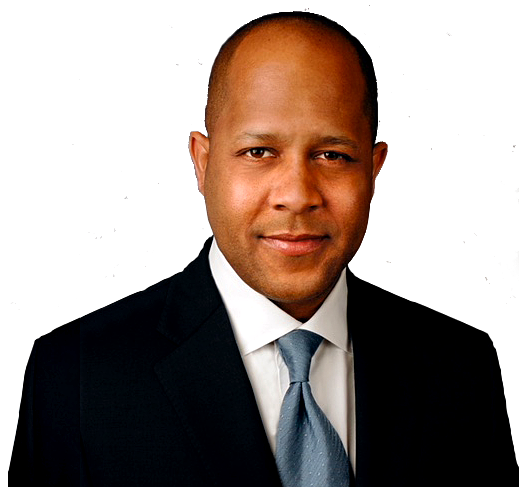 Jeff Pegues’ gift for storytelling has won him Emmy awards and accolades during his 25 year career in broadcast journalism. He has covered stories of national and international magnitude, including presidential elections, Hurricane Sandy and its aftermath. His breadth of experience covering the news of the day is often called upon for radio interviews and speaking engagements.